Boy meets girl – prehistoric style, in this classic of man’s battle to survive against the terrors of the prehistoric world. 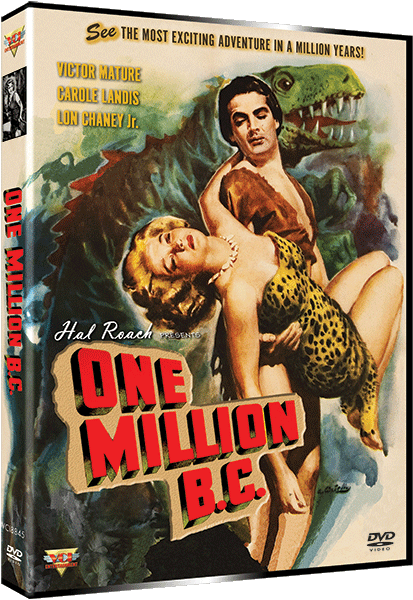 One Million B.C. is an American historical epic fantasy film produced by Hal Roach Studios and released by United Artists. Boy meets girl – prehistoric style, in this classic of man’s battle to survive against the terrors of the prehistoric world. 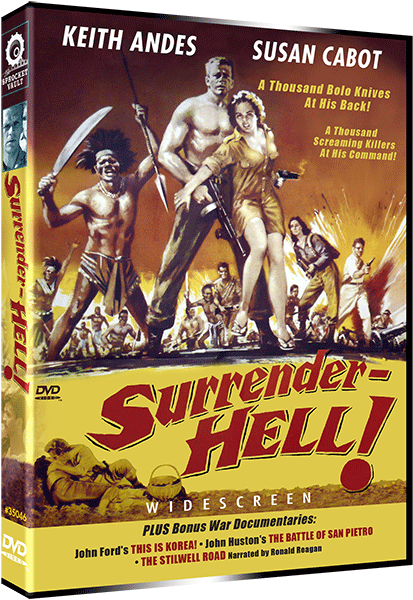 Big-chested Victor Mature stars as protagonist Tumak, a young caveman who strives to unite the uncivilized Rock Tribe and the peaceful Shell Tribe, Carole Landis as Loana, daughter of the Shell Tribe chief and Tumak’s love interest and Lon Chaney Jr. as Tumak’s stern father and leader of the Rock Tribe. Dinosaurs, savage nature, and a gigantic erupting volcano are part of the camp adventure classic. 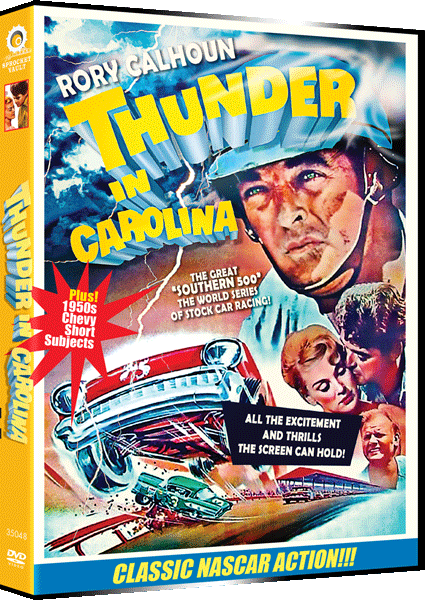 Hal Roach and Hal Roach Jr.
After an Earth-destroying threat endangers the planet, Mankind builds a gigantic Earthship Ark spacecraft to save the last of humanity. After an accident takes place and kills the crew, the airlocks connecting the ship’s domes are sealed. Cut off from the outside world, many communities simply forgot that they were on a spacecraft. As the centuries pass, each culture evolves in an enclosed society, each a world unto itself that is fifty miles in diameter. Unbeknownst to the ARK’s inhabitants, they are drifting through deep space on a collision course with a sun. In 2790 A.D., a young man named Devon (Keir Dullea from “2001: A Space Odyssey”), a resident of a biosphere called Cypress Corners, discovers that his world is much larger than he was taught to believe and uncovers the Ark’s fate. Devon and friends Rachel (Gay Rowan) and Garth (Robin Ward) must learn all they can about the Ark if they are to save it and the colonists aboard. 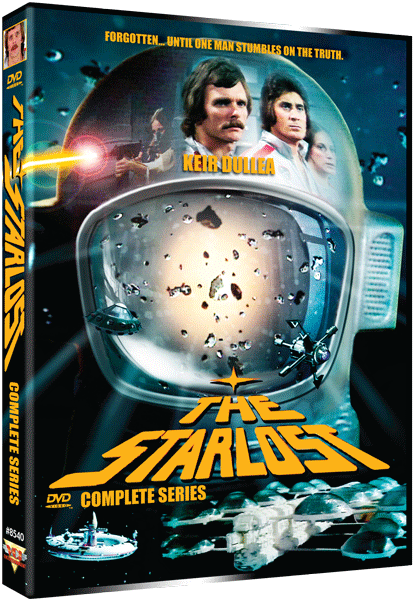 The Starlost was a Canadian-produced science fiction television series that broadcasted in 1973 on CTV in Canada and on NBC in the United States. Now for the first time all 16 episodes are available in this collection. Some of these episodes have not been seen since their original air dates.